​Liverpool star Mohamed Salah will remain at Liverpool beyond this season and sign a new deal in the summer, according to journalist Dean Jones. Jones revealed via his official Twitter account that he believes the Egyptian, who only join the Reds from Roma last summer for £37m, will pen an improved contract at the end of the season, insisting there is 'no way' he will leave now. Mo Salah will be rewarded with an improved deal at Liverpool—no way he leaves just yet. Can he ever repeat this season's form though? ​​Salah has been in breathtaking form for Jurgen Klopp's side this season, netting 36 goals and providing 12 assists in just 41 games so far. The 25-year-old also leads the ​Premier League goalscoring chart with 28 goals following his four-goal haul against ​Watford over the weekend, with his performances not going unnoticed by some of Europe's biggest sides. The likes of ​Barcelona and Real Madrid are reportedly set to go head to head this summer to sign the former Chelsea man, with the La Liga giants even willing to pay a world-record fee to sign him. 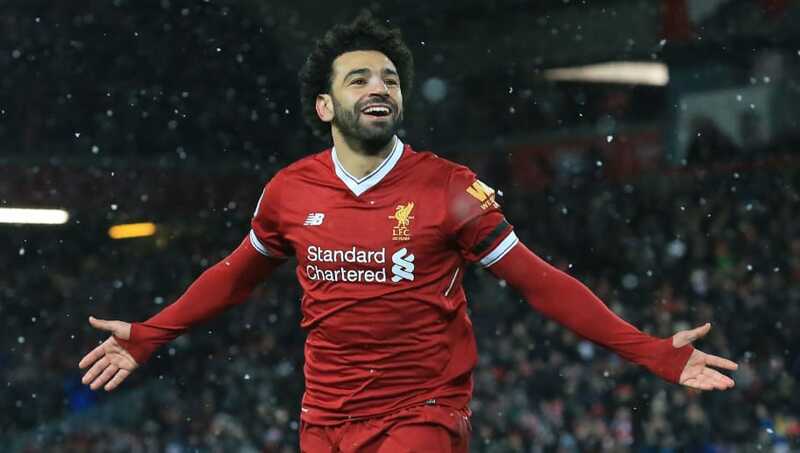 Klopp and ​Liverpool will be desperate to keep hold of Salah and will hope he sticks around at Anfield after his World Cup adventure with Egypt this summer, although it wouldn't be the first time that the Reds have done business with the ​La Liga sides in recent seasons. Alvaro Arbeloa and Xabi Alonso swapped Anfield for the Santiago Bernabeu in 2009, while Javier Mascherano, Luis Suarez and most recently Philippe Coutinho have all left the Premier League side to join ​Barcelona.